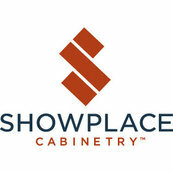 Showplace has been one of our premier vendors for a couple of years now. We love their product, especially their inset painted cabinets. Their style of cabinets fits our Hamptons and Montauk clients the best. We have high demanding clients here in NYC which makes modifications and custom cabinets make perfect designs in any kitchen or bathroom projects. They are a fantastic company to work with.